A route based around the theme of chocolate - the only one of its kind! Belgian gastronomy is renowned throughout the world; from chips, to beer and especially Belgian chocolate, the country is not short of gastronomic ambassadors! 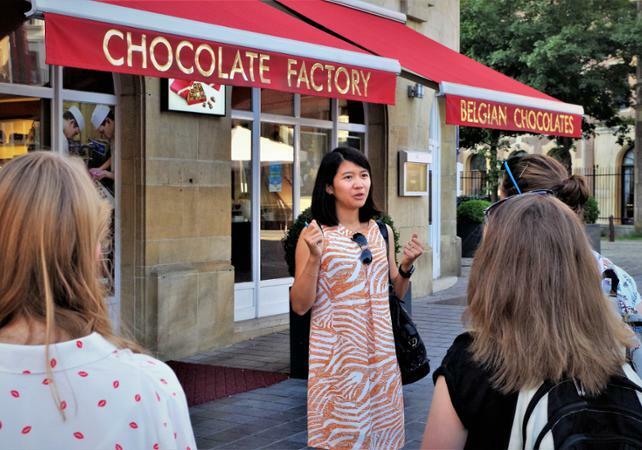 With this tour based on the theme of chocolate, you will spend four hours exploring the city and discovering the famous chocolatiers of Brussels. Your tour will lead you across the Old Quarter, the famous Grand Place and the Place Royale, as you take in the Mannekin Pis, the Royal Galleries and the Comic Strip Route. Your guide will point out the must-see establishments and share the secret of the city's incredible reputation regarding its delicious chocolates. You will discover and taste many different chocolates and pralines, whilst learning about the history behind them. 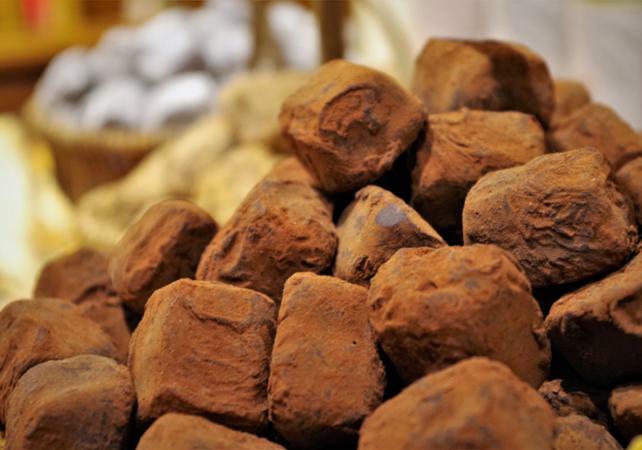 During a workshop provided by a master chocolatier, you will watch a demonstration of the techniques of making chocolate, before learning how recreate the process in your own kitchen! 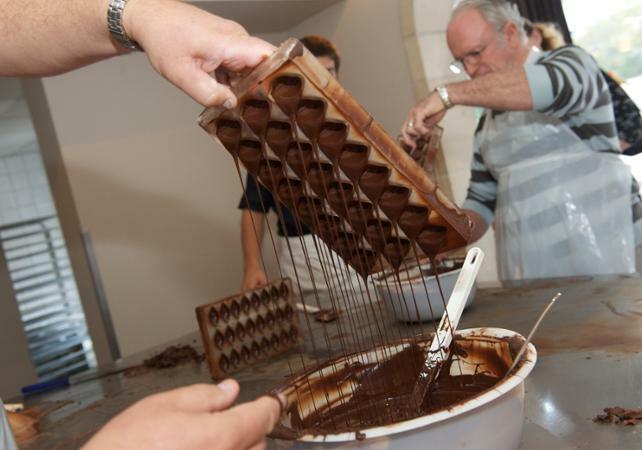 You will also have the opportunity to live an hour in the life of an apprentice chocolatier during a unique workshop. Here, you will be taught how to make orangettes, pralines, Easter eggs, and you can even take away the fruits of your labour! Do not miss out on this tour which includes both a treat for your tastebuds and the exploration of Brussels!